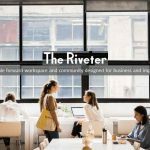 The Riveter, the women-focused co-working startup has raised $15 million Series A funding to accelerate the company’s already brisk growth, enabling significant expansion across the U.S., and a robust digital platform. The fresh round was led by Alpha Edison, an early stage venture firm that partners with courageous entrepreneurs to build industry-changing technology platforms. In less than two years, The Riveter has grown and expanded to more than 2,000 members across five locations in Seattle, WA, and Los Angeles, CA, with many more locations planned for 2019 and beyond. The startup has welcomed luminaries like Jane Fonda, Backstage Capital Founder Arlan Hamilton, U.S. Senator Tammy Duckworth, and former Starbucks Executive Chairman and CEO Howard Schultz, while partnering with brands including Microsoft for Startups, Alaska Airlines, and others. In 2019, The Riveter is set to add a number of locations throughout the country, including Texas. The Riveter’s mission to redefine the future of work has been featured in The Washington Post, Fast Company, Forbes, Inc., Quartz, Bloomberg Technology, and more. 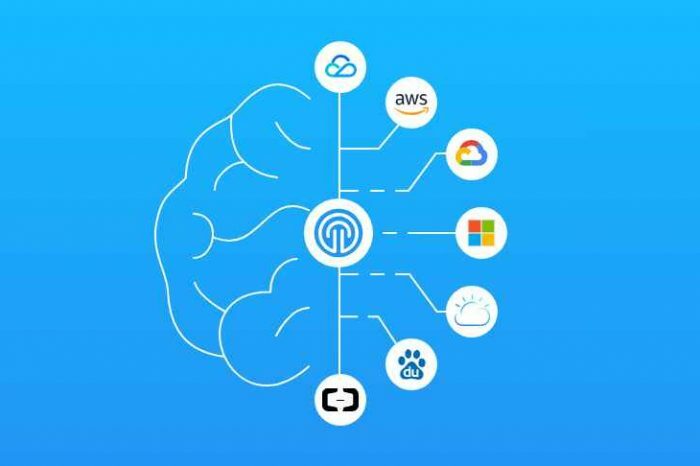 “Our company’s rapid growth over the past 18 months signals a significant market demand for workspaces, a connected network, and programming that moves business forward. Alpha Edison was immediately aligned with our vision and growth plan, and their investment will help us forge this new reality,” said Amy Nelson, Founder and CEO of The Riveter. “The way we work is changing, and The Riveter has quickly become a trusted voice and a force for change around the future of work and equality. 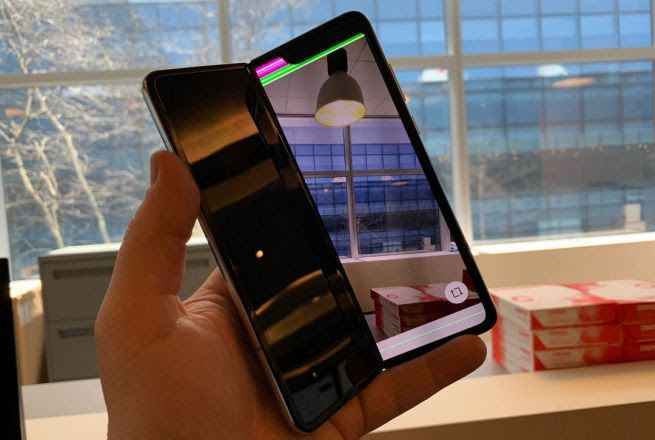 We are impressed with the passionate physical and digital community The Riveter has built, signaling that this opportunity is redefining the ecosystem of work as we know it,” said Nick Grouf, Managing Partner of Alpha Edison. “Since we started working with Amy a year ago, we have seen the embrace of The Riveter – both its vision and product. 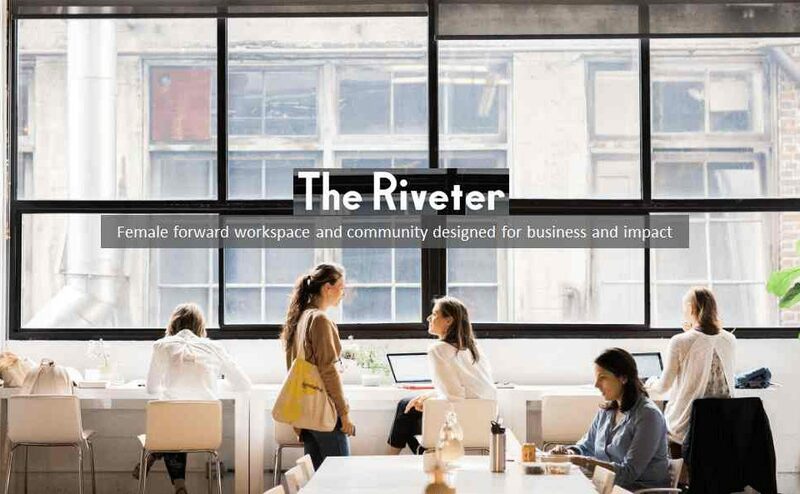 The Riveter fulfills a unique need – providing a practical space and inspirational community for the flexible workforce. The result is a wonderful blend of social impact combined with a profitable economics. 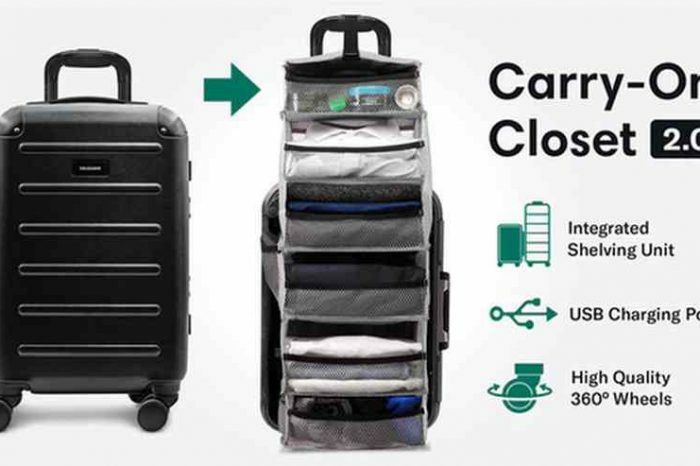 We are excited and honored to continue to partner with Amy and her team as they expand their reach across the U.S.,” said Hope Cochran, Venture Partner, Madrona Venture Group. “Recognizing that women represent only 9 percent of venture capital investors in the U.S., we wanted to change the ratio and provide an opportunity for more female investors to partner with us at every funding level. We were intentional about the gender balance of the investor mix; 55 percent of this round’s investors are women,” said Nelson. Female-led investment firms include Women’s Venture Capital Fund, Backstage Capital, The Helm, and Gingerbread Capital.